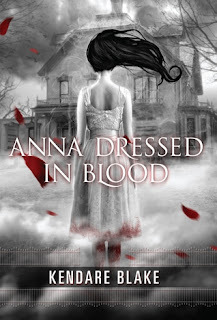 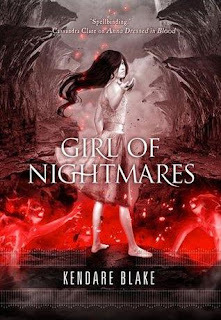 Girl of Nightmares: review and giveaway! 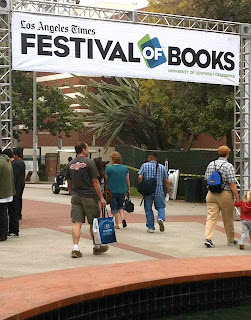 event recap: LA Times Festival of Books 2012 and giveaway! 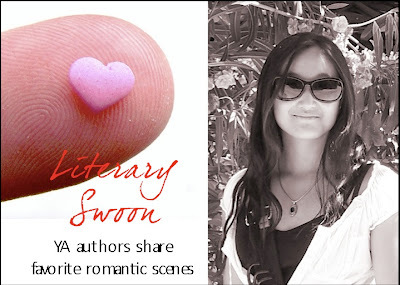 more freebies & deals + guest post on The Happy Booker!